This bag is in very good condition with negligible signs of wear such as scratches, scuffs and marks. Designed in a subtly slouchy silhouette, this hobo from Dior is designed in a gold cannage leather body and detailed with the quilting pattern on it. 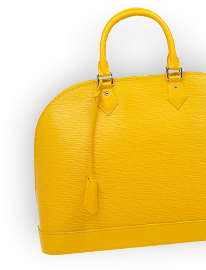 It comes with a chain and leather shoulder strap and secured with a magnetic snap button closure. 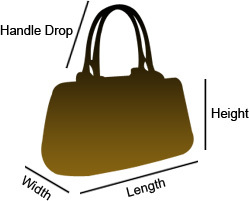 This bag opens to a lined interior furnished with a side zipper wall pocket that can secure little essentials. Carry it for those girly outings or simply while out and about in the city.